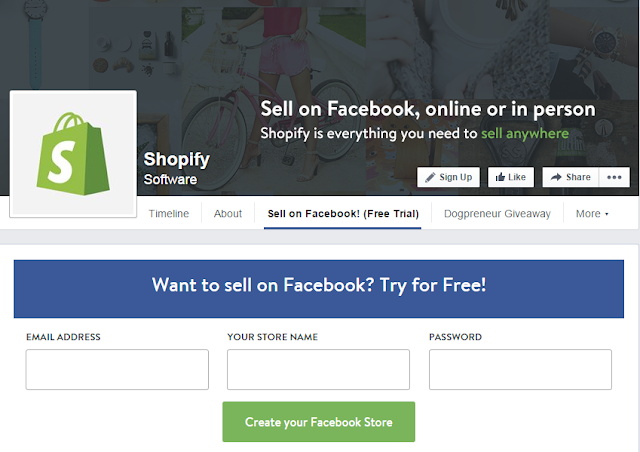 Reflected file download vulnerability found on Shopify The e-commerce platform used to "Sale On Facebook"
Shopify is a multi-channel commerce platform that helps people sell online, in-store, and everywhere in between. The popular security researchers Davis Sopas at WebSegura has discovered a Reflected Filename Download vulnerability in the Shopify service. Sopas already sent a security report to Shopify explaining that it doesn’t need any authentication like access_token, api_key or even an account on Shopify. The Reflected Filename Download vulnerability affects the app.shopify.com service, the expert explained that browsing the following link on Internet Explorer 9 and 8 browsers, it will show a download dialog with a file named track.bat. If the user launches the batch file it will run Google Chrome with a malicious web page, in this specific case shop just displayed a text, but it is clear that a bad actor could exploit it to carry on malicious activities. “When the victim visits a specially crafted page with the code above and click the image it will show the download dialog and after downloading it will show that the file is coming from Shopify servers.” states Sopas in a blog post. The Reflected Filename Download attacks are very insidious because victims usually don’t suspect that have been targeted by hackers, the malicious file they receive appears as offered for download by a trusted source, in this case Shopify website site. Victim clicks the link because it trust Shopify as source and downloads the file. Sopas criticized the approach of the Shopify company that underestimated the security issue as visible in the timeline published by Sopas. 23-09-2015 Shopify told me that their prioritization is not up for discussion and not patching any time soon.